Yesterday I received a press release. I know that’s not an uncommon occurrence as I’m on quite a few press mailing lists for information about up-and-coming films. This one was one that filled me with dread. Not only that, a little smile also appeared. The dread was that word, the one that fills me with horror. Either that or a bit of nausea. 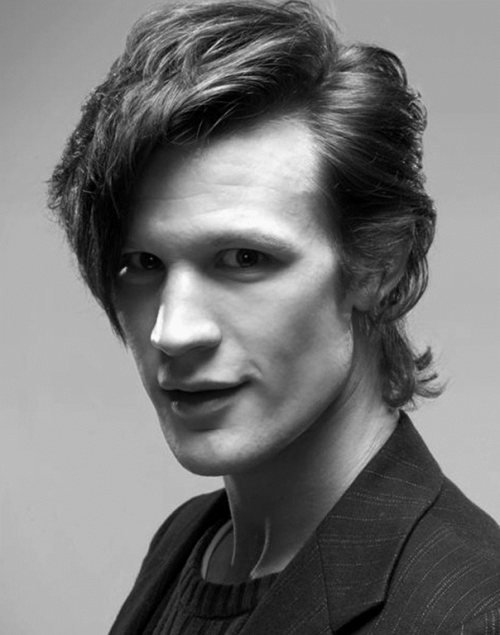 The good news is that we will see “Doctor Who” star, Matt Smith in the new The Terminator. According to the press release, Matt will be playing a new character with a strong connection to John Connor. What I think will happen is that it’ll be more Terminator Salvation than Terminator 3. On the other hand, they are trying to reboot one of the great films of the 80s. Not only that, we are getting a pointless reboot as well. Why not just continue from where we were left at the end of the last Terminator film and not try and re-invent it. There doesn’t seem to be a synopsis for the film as yet. For that, I will give you the trailer for the 1984 film. The Terminator. Breaking into cinemas worldwide from July 1, 2015.